Saving Gracie Equine Healing Foundation is home to several off-the-track retired racehorses. Gracie's Farm provides a forever home to horses whose racing career ended due to injury or was in need of rescue. Horses who might otherwise end up living in compromising situations will find sanctuary and peace at Gracie's Farm. Some may even move on to be a trail or English Riding horse after rehabilitation. 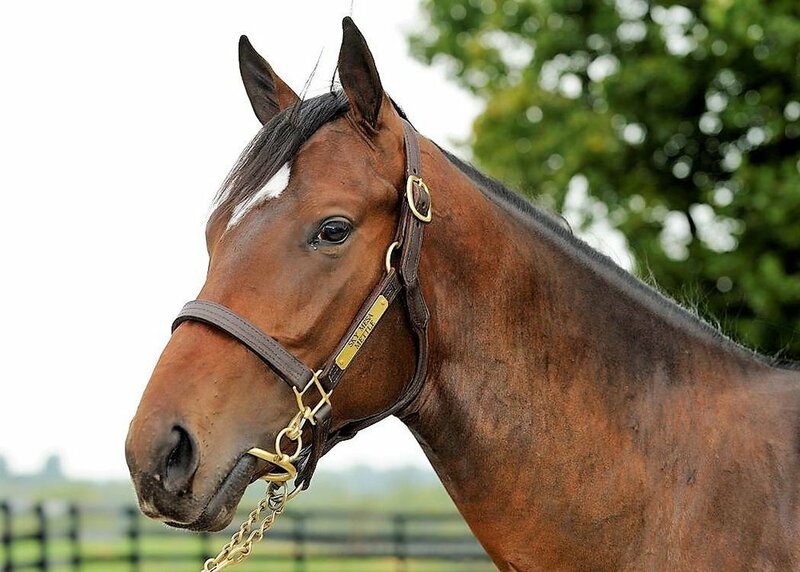 Arch Traveler, son of Sky Mesa, out of Mettle with bloodlines of Seattle Slew, Affirmed and Storm Cat, was born February 27, 2008 in Kentucky. At three years old, Arch Traveler, trained by Jimmy Jerkens, won a 1 1/8 race at Gulfstream Park and went on to race in the Florida Derby coming in 6th. He then picked up a minor stakes race win at Belmont Park and finished third in the Woody Stephens Stakes. Arch changed owners in a claims race and eventually ended up in Puerto Rico racing at Camarero Racetrack. Arch last raced on September 15th 2017, just days before Hurricane Maria made landing. The racetrack was hit hard. Horses couldn't leave their stalls and were standing in contaminated water with no drinking water or hay. Caribbean Thoroughbred Aftercare stepped in to help horses with medical issues and to get they back to the states. When we heard about Arch, we offered to fund his flight back to the states and give him a home at Gracie's Farm. After 72 career starts, several injuries, and enduring a hurricane, Arch started his journey to Utah in November of 2017. Thanks to the help of Shelley Gagnon-Blodgett-CTA, Lorraine Horse Transport and Carrie Brogden of Machmer Hall and my husband Mike Phillips, Arch Traveler is now living a life of quiet retirement and green pastures, surrounded by plenty of friends and people that love him. Paris is a stunning black thoroughbred mare who came to Saving Gracie in 2015. Paris began her racing career in Louisville Kentucky and was pulled from the track when it was clear she wasn’t going to be fast enough. Paris was adopted for a try at a second career. First jumping then western trail riding. 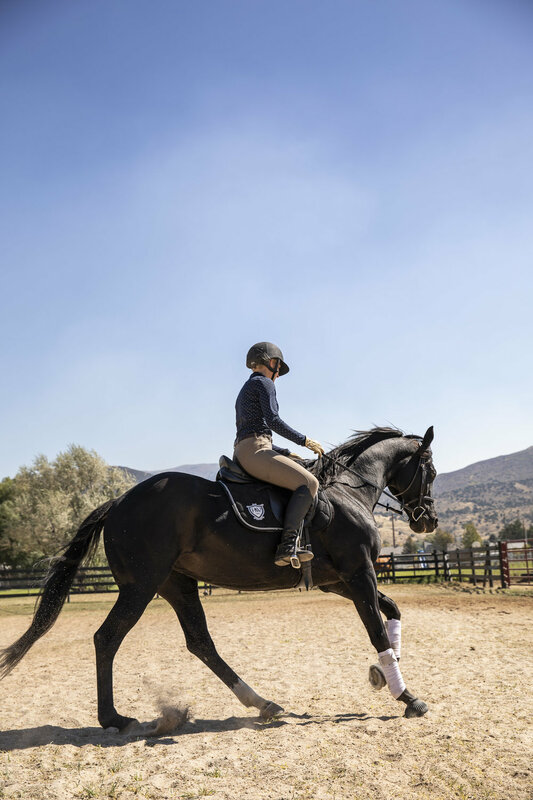 When she came to Saving Gracie, Mandy, our trainer, introduced her to Dressage. She loves it and is a beautiful dressage horse. She has talent and the willingness to learn. We are excited to see her progress.